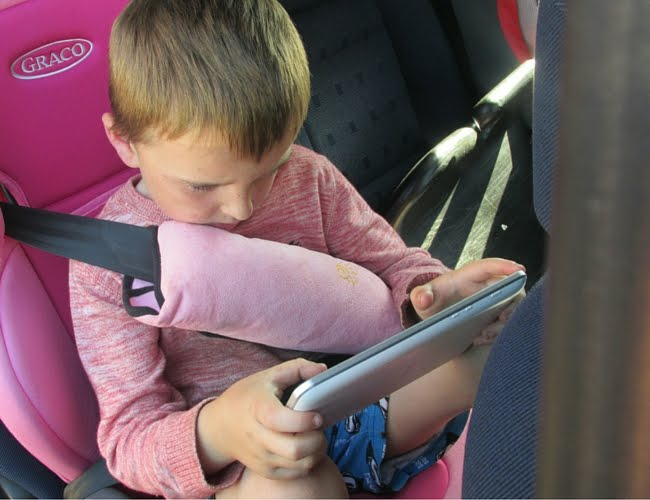 We live in a completely new world to the kind us parents ourselves were brought up in, technology is a big part of our lives and I want to embrace it, I really believe it can add value to our childrens lives, no matter how young they are. Believe me, I am in no way saying it could take place of a real book, of physical items that they can count, of conversations that we have with our children, but in partnership, technology and screen time can most it most definitely can work in partnership with each other to work for you and your family if you chose. 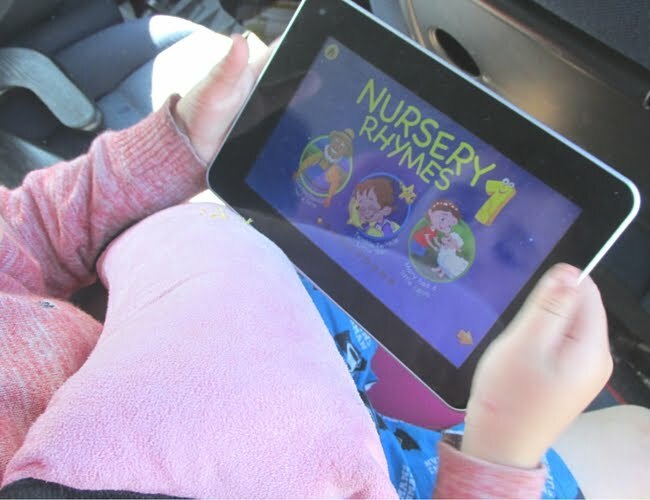 Although the monsters don't get much screen time (they are allowed no more than 1 hour a day) I'm always keen to find fun educational apps for the monsters, especially Elsie, as a lot of apps seem to be more suited for older toddlers than Elsie. So when KidloLand emailed and asked if we would like to review the full app I said yes! 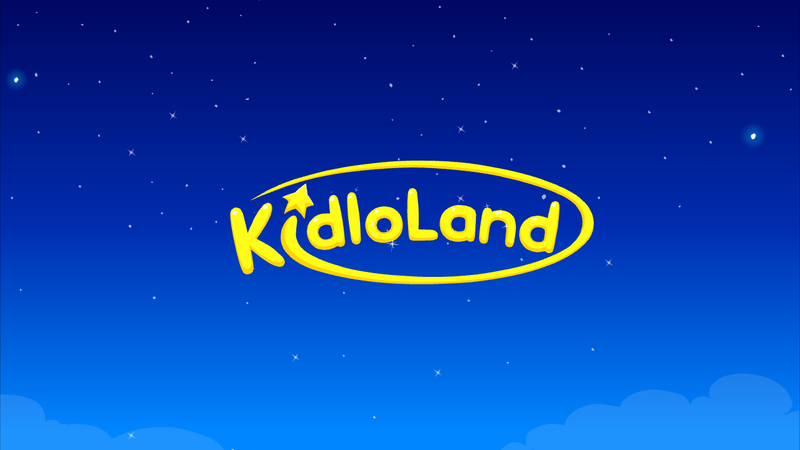 Rated as one of the top 50 apps of 2015 by Google Play, KidloLand is available on android devices, iOS devices and the Amazon Appstore and is aimed at monsters up to the age of five. A full year's subscription costs £29.99 for the year or you can choose to pay a monthly fee if you prefer. there is also the free version (24 songs) which gives you a little taster of what you can expect for the full subscription. So what does the full subscription give you? 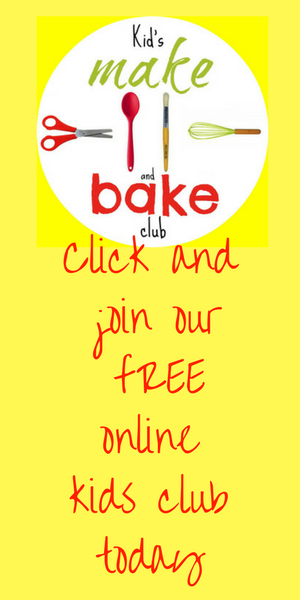 The full subscription gets you 300+ Nursery Rhymes and Songs and over 200+ Activities and Games!! 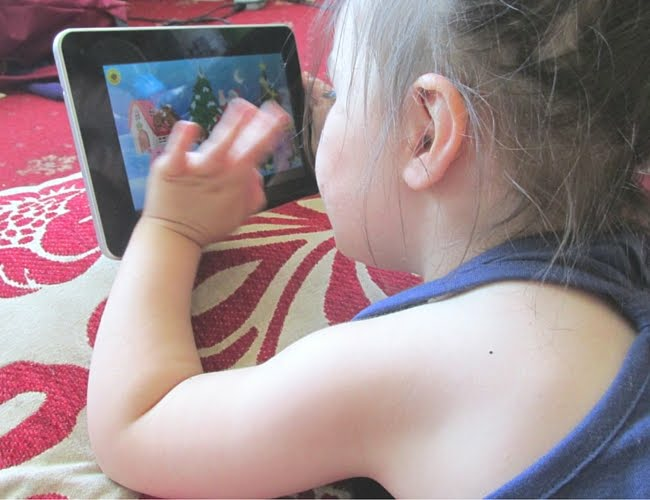 The app is fun, educational and very interactive for 0-5 year olds to sing-along with music and animations to favourites like Twinkle Twinkle Little Star, Old MacDonald, The Wheels on the Bus,Happy and You Know It and many more. 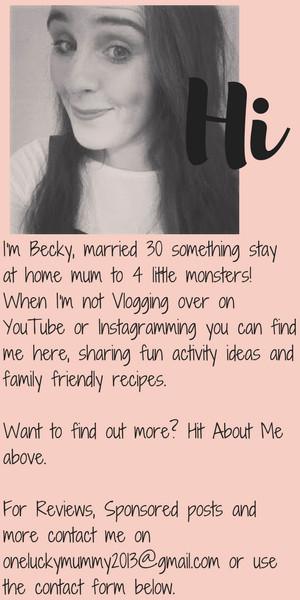 All 3 of the mini monsters love the app, Jenson's favourite is the vehicles download, Evie's favourite download is the nursery rhyme and Elsies favourite is the Christmas Songs (we have listened to Jingle Bells more times in the last 2 weeks than a shop assistant during the whole festive season!) 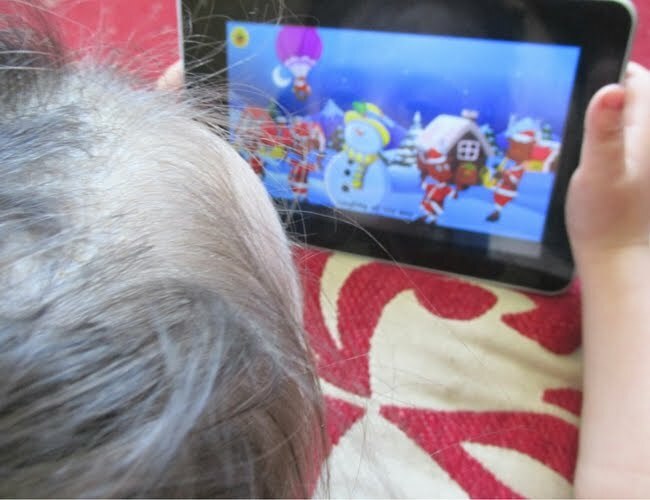 They especially love the interactiveness of the app, they love that it is easy for them to use independently and especially love seeing what they can make 'work' whilst the sing along to their fave songs! I love that once you are subscribed everything is available for download, meaning you never have to say 'stop pressing that!' And as the app is KidSafe certified AND has no ads it's perfect for keeping the kids busy whilst you're at your busiest! Is it worth downloading and subscribing? YES! I plan on gifting the app for my nieces when Christmas come around, (that's if they haven't already downloaded it after hearing me go on and on about it!!) To download the KidloLand app yourself it’s available to download from the the App Store, Google Play and the Amazon Appstore or why not enter our giveaway below for the chance to win one of five 3 month subscriptions Kidloland have offered for my readers! Disclaimer: I received a year’s subscription to KidloLand in return for this post. All views and opinions are honest and my own. Bodhi's fav nursery rhyme is humpy dumpty!